Eli Lilly and Co. President and CEO David Ricks spoke Tuesday at the 35th Annual J.P. Morgan Healthcare Conference in San Francisco. The company has archived the presentation on its website for approximately 90 days. It is accessible to listeners by visiting http://investor.lilly.com/events.cfm and navigating to the “Webcasts & Presentations” section, located on the upper right-hand area. 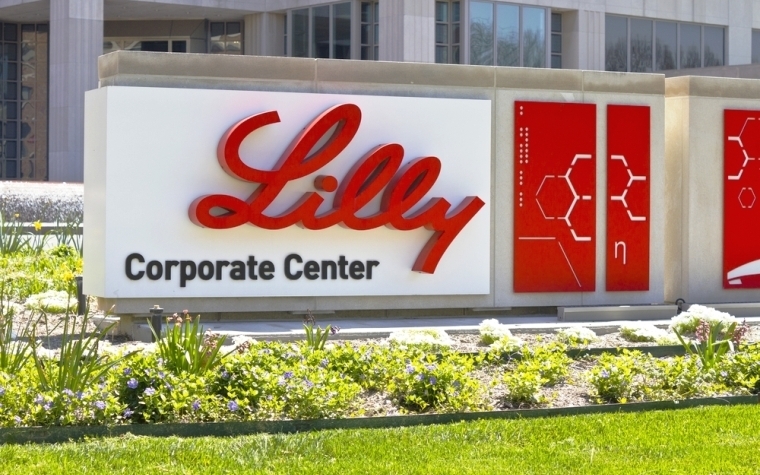 Eli Lilly and Co. maintains its headquarters in Indianapolis.